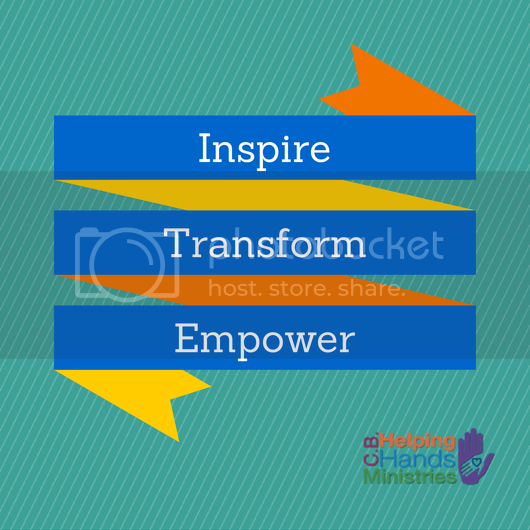 DEVOTIONAL BY GBENGA ASEDEKO Created For Good Works! “For we are His workmanship, created in Christ Jesus for good works, which God prepared beforehand that we should walk in them.” Ephesians 2:10 You are created to produce goods. You have the seed of greatness on the inside of you. You have it in you to win. You are destined for greatness. Do not allow temporary situations to define your life. Walk in the greatness God has put in you. Amen. PRAYER! Lord, give me the grace to live in the greatness You destined for me. I thank You that You are causing me to produce abundance of goods in my life in Jesus’ name. Amen. « What’s troubling you ?